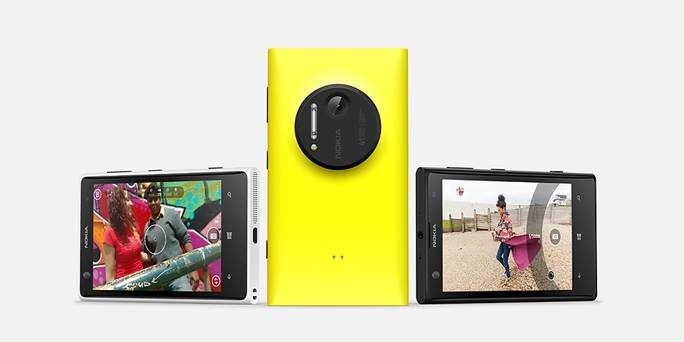 We’ll be launching the new Nokia Lumia 1020 at the Microsoft Store in Century City on Friday, July 26-28th. No, that’s not 4.1MP. That’s a whopping 41MP, providing the clearest most precise oversampled photos of any smartphone available. It surpasses the quality of most point-and-shoot cameras while providing a smartphone solution in a single body. Attendees of the launch will not only get to see the new device and how it performs but also get a “swag bag” to take home.